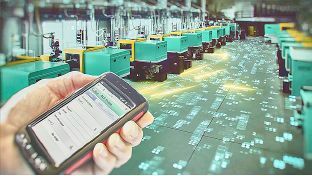 Under the names of Digital Transformation and Industry 4.0, the integration of digital solutions into the production process is gaining momentum. 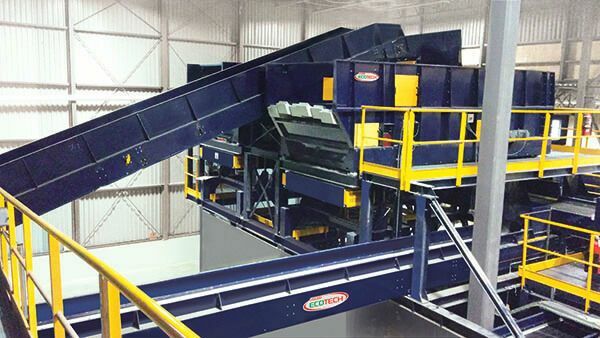 AMUT GROUP confirms its presence at the upcoming Ecomondo, the European hub completely dedicated to the Green Economy, held in Rimini – Italy, in November. 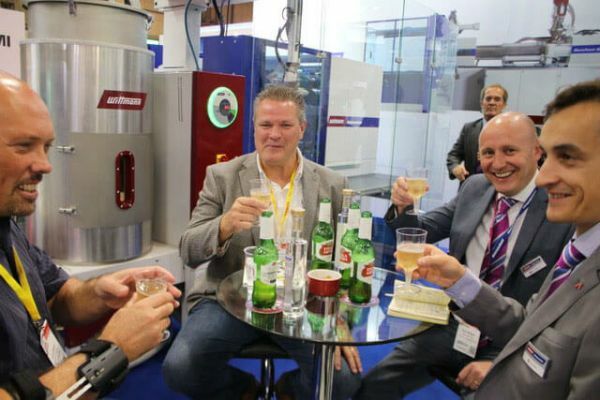 Wittmann Battenfeld UK (WIBA UK) celebrated a very successful Interplas 2017 exhibition this week. 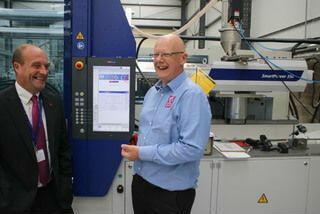 The Avon Group’s new purpose-built factory for P&D Manufacturing celebrates its first month of business with the successful commissioning of its first Wittmann Battenfeld SmartPower Injection Moulding Machine (IMM). 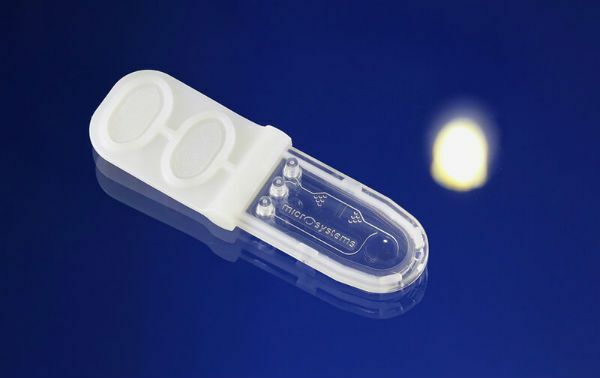 Micromoulding will play a key part in the technology that will be showing on the Wittmann Battenfeld UK stand at this year’s Interplas exhibition, September 26 – 28, 2017. 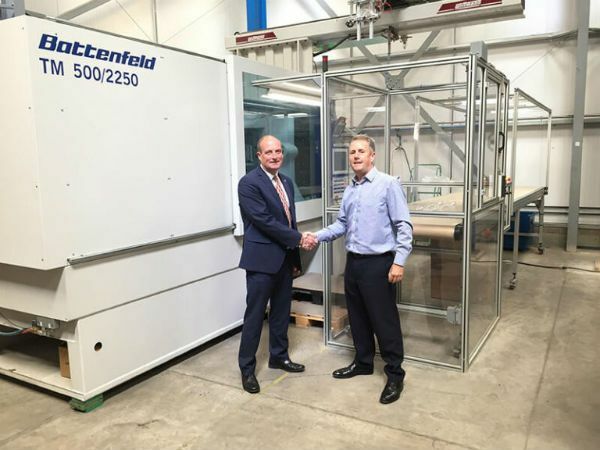 Leading contract moulder LGG Charlesworth (LGGC) has recently completed a round of £0.5 million investments with the purchase of a 500 tonne injection moulding machine (IMM) from Wittmann Battenfeld UK. 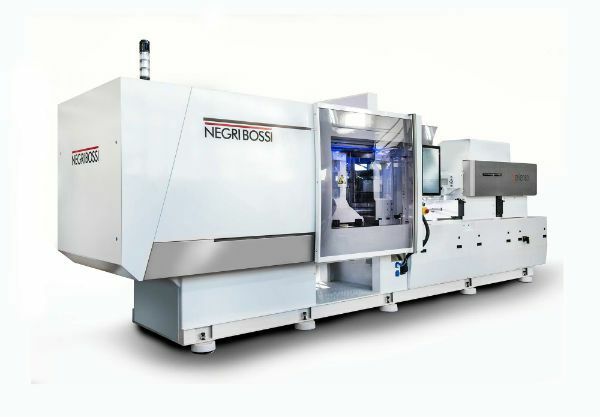 Negri Bossi welcomes visitors to Stand H70 at Interplas for the first UK showing of the new ELE180 all-electric machine. 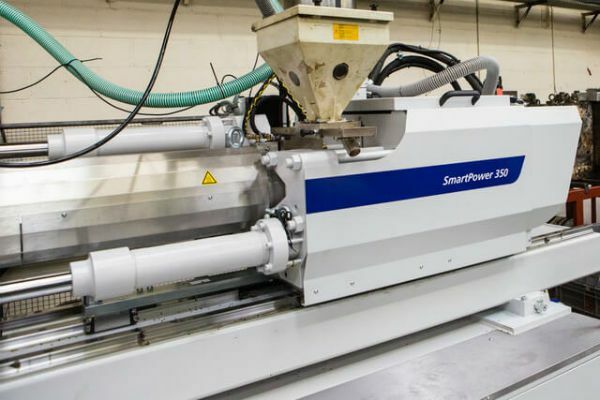 Fatra, a.s. ranks among the world’s most significant plastic processing companies. In 2016, Fatra’s turnover was in excess of €142M with more than 75% of its production headed for international markets. 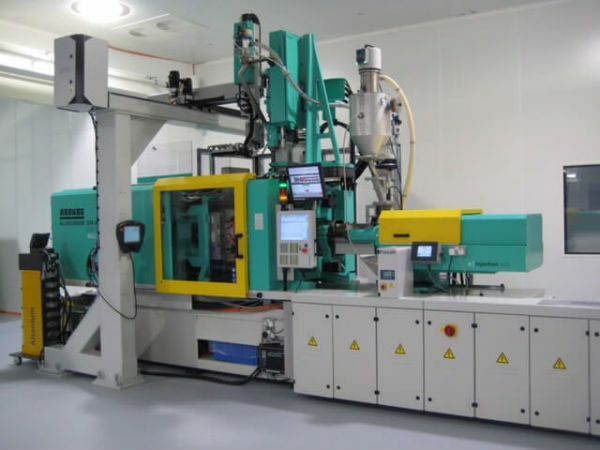 Thormac, one of Ireland’s leading injection moulders has been partnering with Wittmann Battenfeld UK in a novel method of plastics processing.